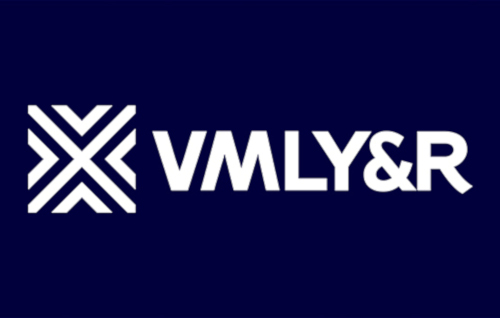 WPP has merged two of its agencies – Y&R and VML to create a fully integrated digital and creative offering VMLY&R. The new agency will be led by Global Chief Executive Officer Jon Cook, who is currently Global CEO of VML. Mr Cook will report to Mark Read, Chief Executive Officer of WPP. David Sable, former Global CEO of Y&R, will continue to support Jon, VMLY&R and its clients as Non-Executive Chairman as he transitions to a new role in WPP. 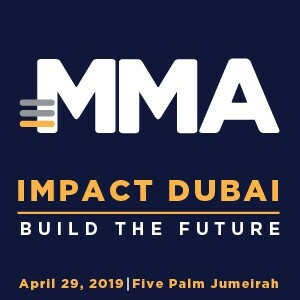 While the development impacts the Middle East & North Africa (MENA) region as well, where both agencies brands have been present, more details are awaited on what this would mean to the agency structures and management. “I’m thrilled for the VMLY&R team as we start this journey together and harness the best of each agency to deliver culturally relevant world-class work. The landscape of our industry is changing rapidly, and we are committed to being an invaluable partner to CMOs around the world. I look forward to leading this unprecedented unification of two exceptional agencies,” Mr Cook added. “VMLY&R has been nearly 18 years in the making as we have worked to build two successful brands and develop partnerships together with clients such as Colgate-Palmolive, Dell and the U.S. Navy. I’m proud of this pinnacle moment as we are now able to provide clients one robust, seamless offering. I look forward to supporting Jon and our VMLY&R client partners as I take on my new role within WPP,” Mr Sable said.